Four Paws on the Beach – Explore Manzanita! 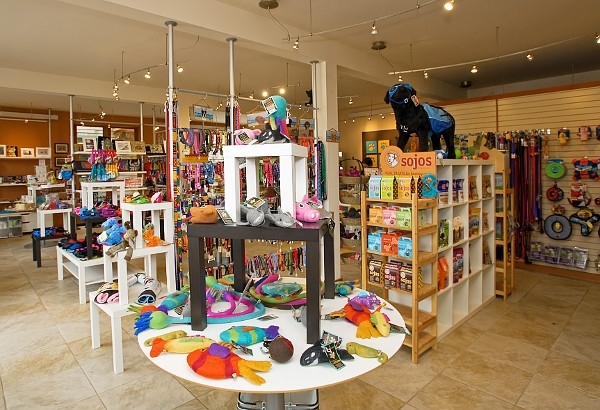 Four Paws on the Beach is a pet boutique at the beach. We have a vast array of pet supplies, organic pet food, toys, leashes, collars and pet clothing. We sell unique gifts for pets and pet lovers. Elegant and fun leashes and collars, treats, toys and high quality pet food and much, much more! So, the next time you find yourself on the northern Oregon Coast, come and take a look.